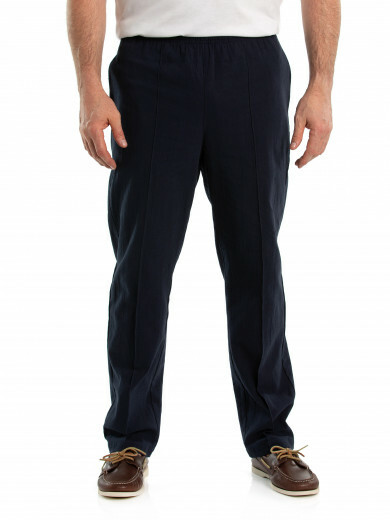 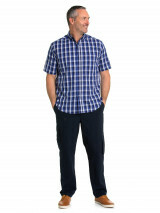 The Bern Poplin Shirt is a timeless classic and should feature in every man's wardrobe this summer. 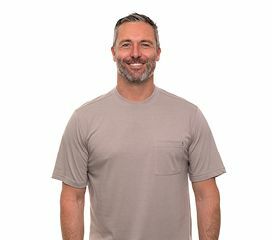 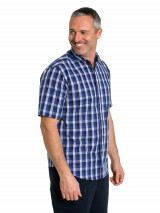 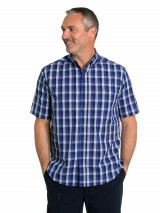 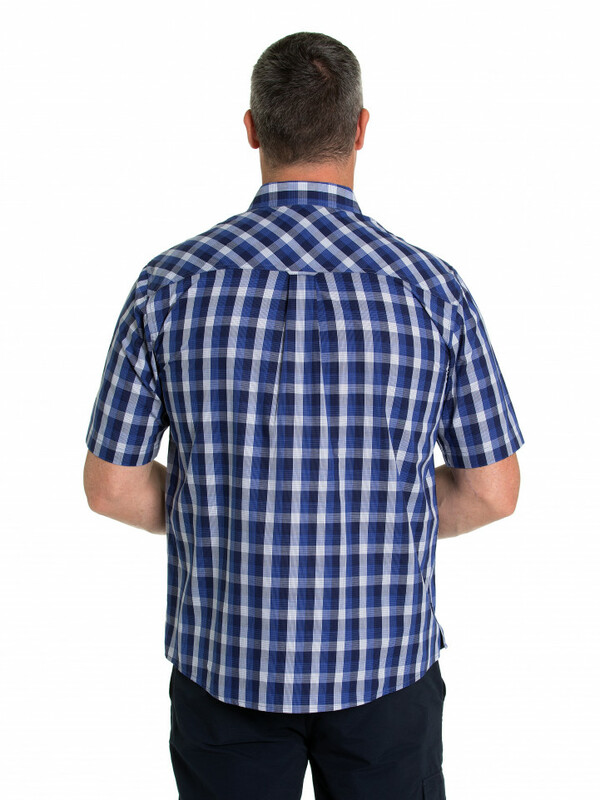 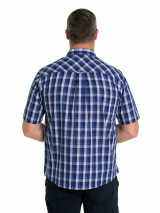 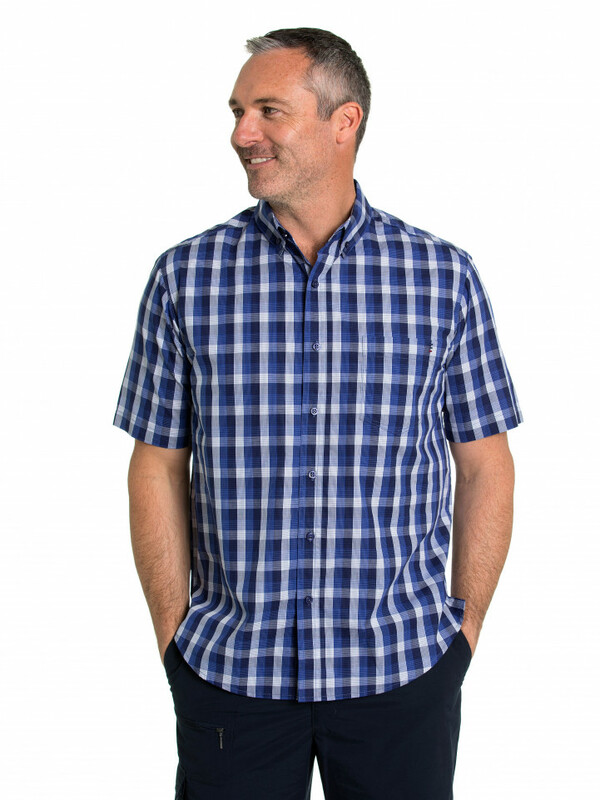 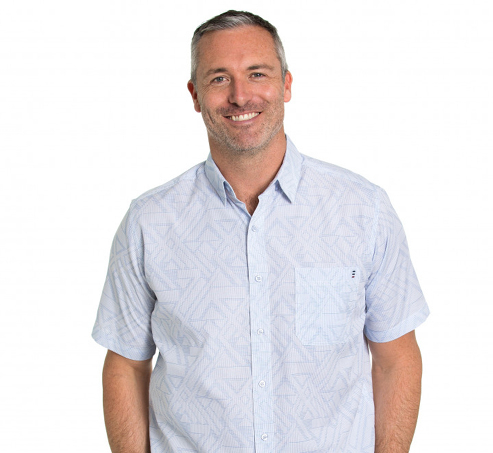 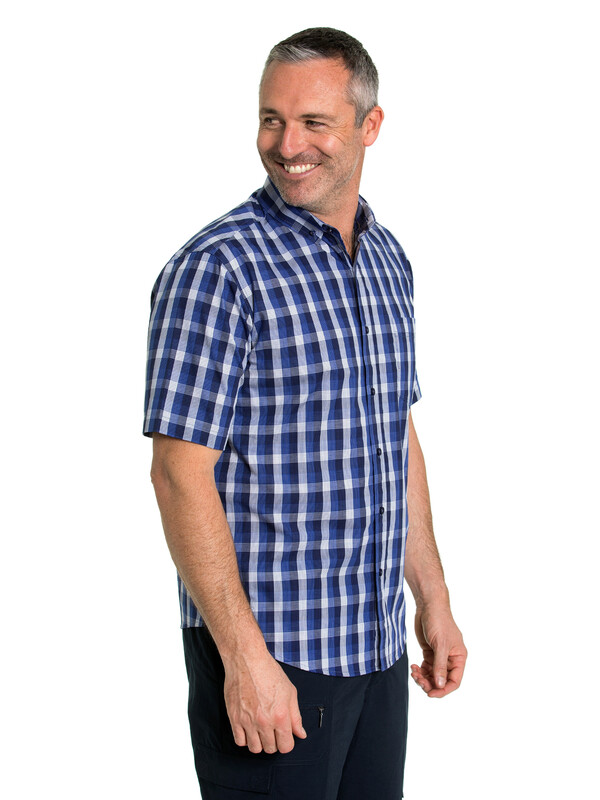 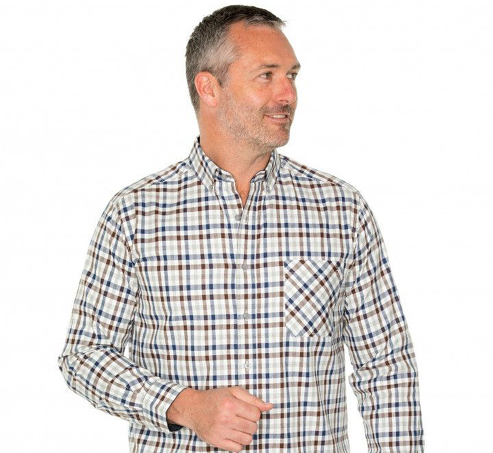 Made from 100% breathable cotton, this short-sleeved shirt is perfect for all climates. 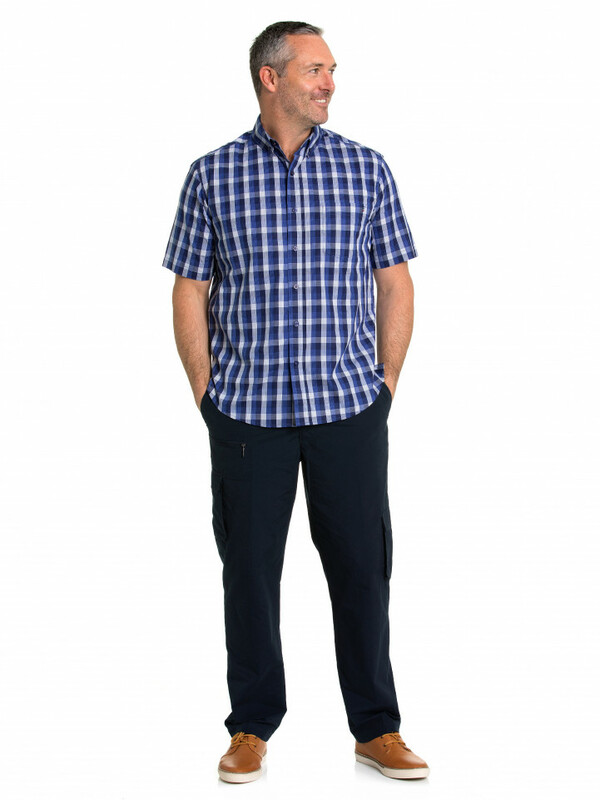 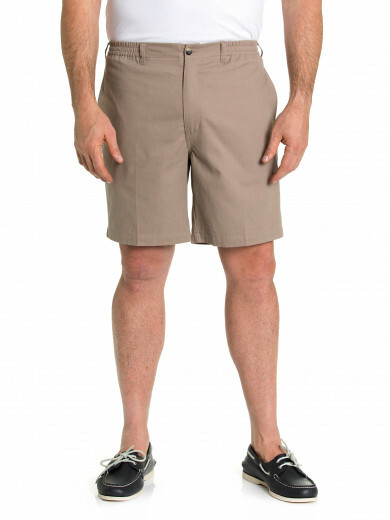 It features a smart pocket to store your mobile phone or sunglasses in, is side seam split and easy to care for. 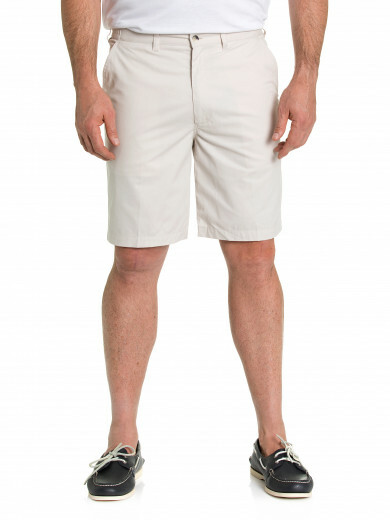 Wear them with a pair of your favourite jeans or shorts to complete the look this summer.